My friend Michael Carson, who writes under the author name M.A. Carson, has been updating his website — and the work he has done is AWESOME!! Some of you may remember seeing Michael’s picture in a blog post I wrote about the Durango Literary Festival in 2015, when Michael joined me for a local authors event, and I dressed up as Wonder Woman. We’ve been critique partners for several years, and both of us have self-published books. Along with writing fiction, Michael has a passion for creating three-dimensional art. A lot of this art is featured on his website, and he’s started creating some super funny videos to showcase his work. “I began cardboard sculpting as a way to make gift-giving more unexpected. What if that beautifully decorated Christmas box was in the shape of a toilet, or a robot, or a zombie with presents hidden in each limb? It was so much fun watching my family tear into different creations that I wanted to explore just what else could be made out of packing material. Constructing an idea out of recycled cardboard gives it a physical weight, dimension and texture that make no two ideas the same. Some of my Thought Candy followers read Michael’s humorous vampire book, and even left him Amazon reviews praising his work. ((SO MUCH COOLNESS!!)) There is nothing my little indie-publishing heart loves more than seeing my friends and readers helping to support other indie authors, whenever and however they can. I would recommend everyone rush out and read Beauty Is for Suckers, if you haven’t read the book yet, but Michael has currently removed the novel from sale. He is sending out query letters again, seeing if he might be able to interest a literary agent to represent the book and find his novel a traditional publisher. In the meantime, he has plans to continue designing cardboard creations and uploading fun (and super funny!) videos onto his author website. You can follow Michael’s work on Facebook, Instagram, Twitter, and YouTube. You can also subscribe to his website, and receive updates directly from his author page. If you have a family member or friend who is an indie artist, or who might be an aspiring indie artist, you may want to share Michael’s work with them for inspiration as well as entertainment. Spending hours in solitude working on projects like this can be a lonely activity, and knowing that other people are out there doing the same thing can make the world feel a lot less lonely. 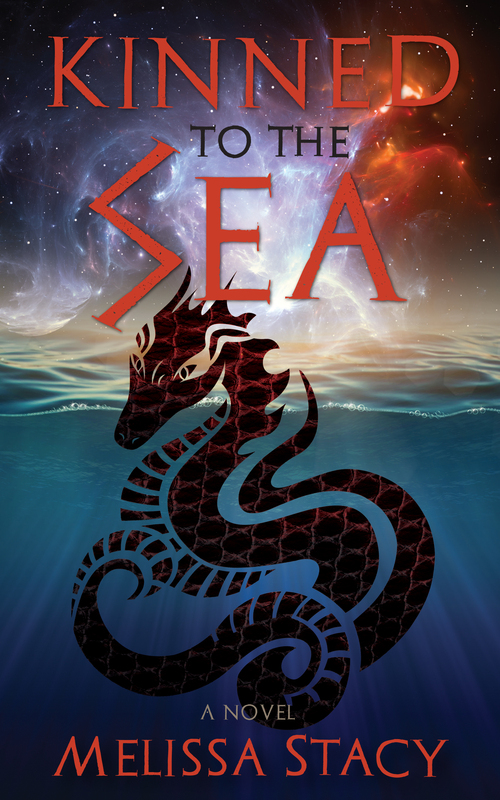 And here is a quick update on Kinned to the Sea (which I published on March 6 of this year) — the book has been downloaded from Smashwords (where it is available for FREE) a total of 143 times. My urban fantasy, Bloodshade of the Goddess — (which I published on January 26, and is also FREE on Smashwords) — has been downloaded a total of 279 times. I’m curious to see which title ends up with more downloads by May 2, which is the day I turn 37. 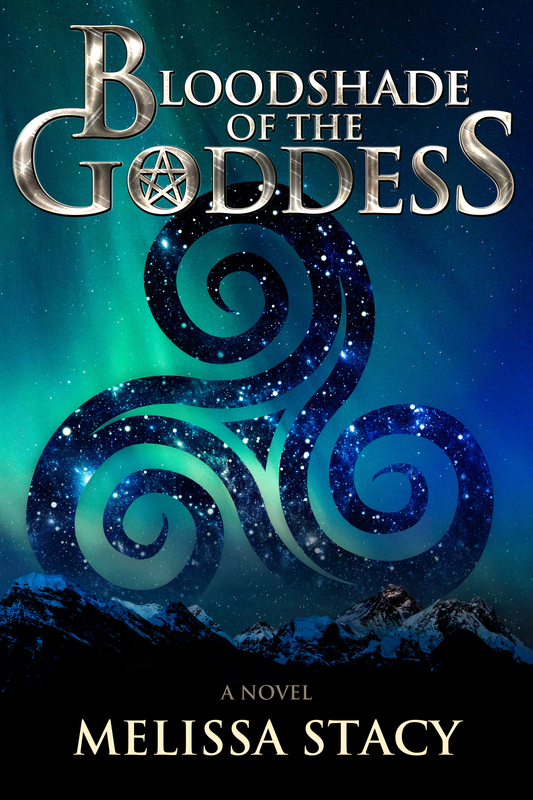 I have a hunch Bloodshade of the Goddess will be the clear winner, because the book has gained almost 80 additional downloads since Kinned to the Sea was published. On Goodreads as well as Amazon, The Etiquette of Wolves remains my most popular title, dominating my number of reviews and ratings on both sites. But I keep hoping that the availability of free ebooks will help change that situation, and that my newest two books might be able to catch up.